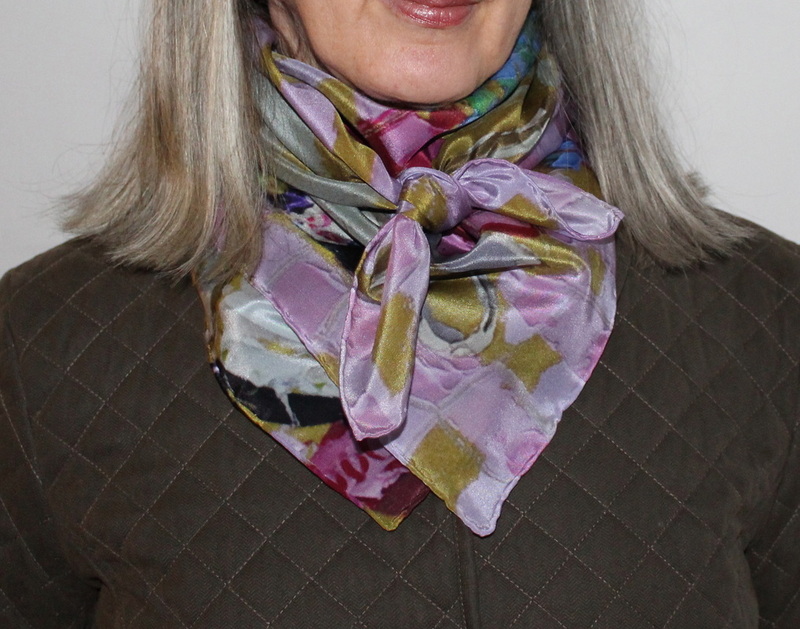 I am delighted to have the opportunity to work with my daughter on this design project of silk scarves. 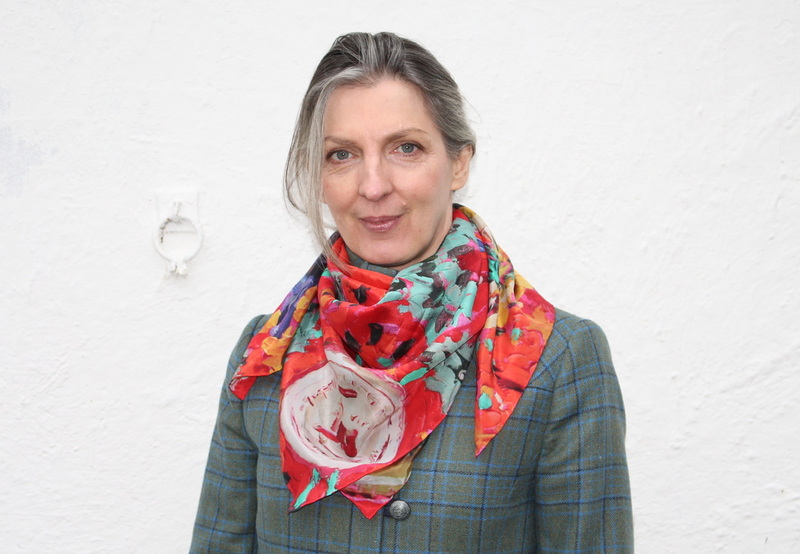 Becky graduated from the Fashion Design Degree course at NCAD in 2010. She is a painter, and life-style blogger; her expertise is social media, and marketing, so I am in good hands. 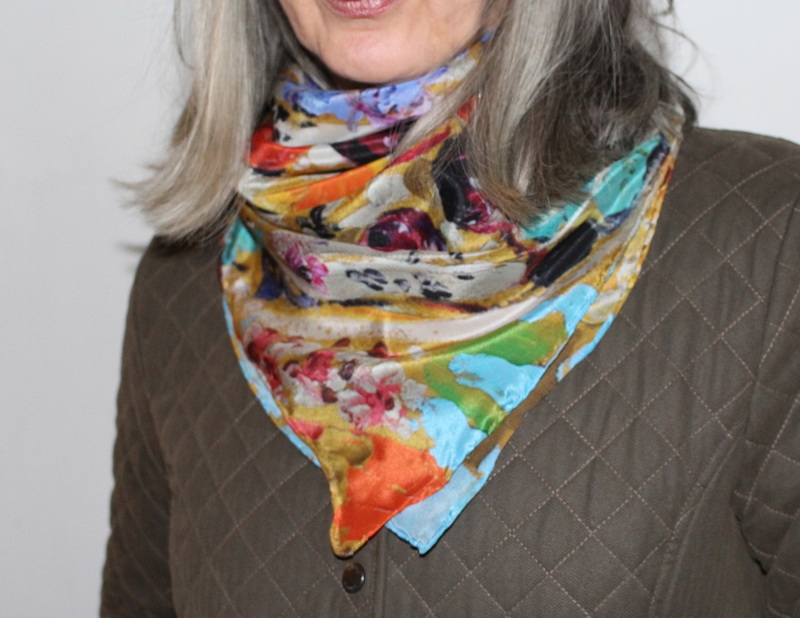 We have selected a few images of my paintings and printed them on to beautiful pure silk, which we have hand-rolled and stitched ourselves, as we want to keep this project small and exclusive, so that you get a beautiful and personalised product. 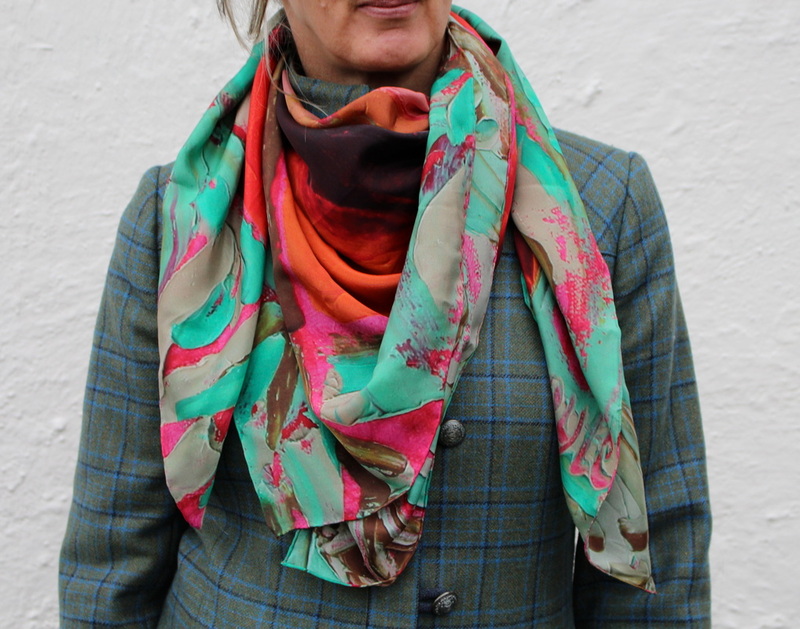 We have a limited selection of these scarves, in various sizes, available now for sale and you can find out more information by contacting Becky at becky@broughgammon.com or contact me on email at lucy@lucydoyle.com.